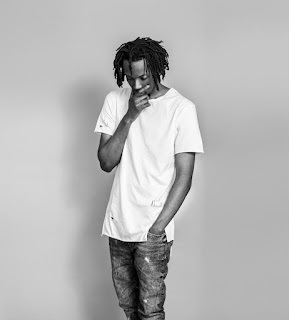 [New Music] Murph Watkins "On Me"
Following his collaborative project Goldie & Slim with Wheatie, Chicago's rapper Murph Watkins drops a new joint with a flamboyant rapid flow. Its called "On Me" and its produced by Rob Dinero. We never saw this coming. 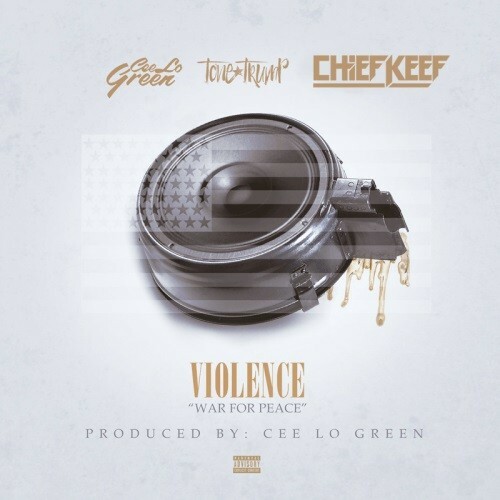 Chief Keef on the same song with Cee-Lo Green? Today, the two along with Tone Trump releases a new track called "Violence (War For Peace)" and it contains a familiar sample from Eddie Grant's "Electric Avenue." Take a listen below and don't forget your comments. [New Project] Tony Cartel "Cosa Nostra"
Hailing from the Southside of Chicago, Tony Cartel drops his sophomore project called Cosa Nostra. It contains 13 tracks of Sophisticated Trap and it include production from Tarentino of 808 Mafia, DJ L, Law Beats, Stack Boy Twan, and Dirty Van. Check stream/tracklist below and leave comments. 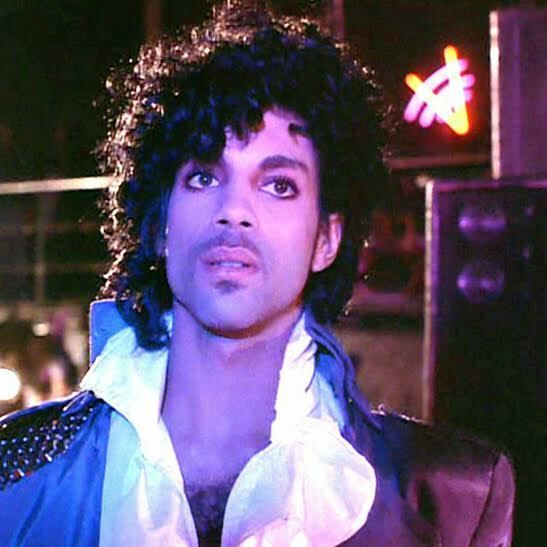 Prince, one of the biggest icons in music, has passed away at age 57. According to TMZ, authorities responded to a medical emergency at the singer's Paisley Park studio and discovered his body on Thursday morning. Right now, no cause of death has been reported but sources say the singer had a medical emergency on April 15th that caused his jet to make an emergency landing in Moline, IL. Its reported the singer was admitted to the hospital for the flu but he return performing the next day. 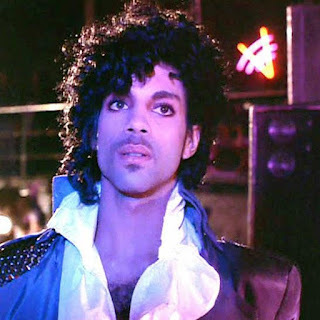 Prince has spanned over 30 years in the music industry making hits but he's famously known for his iconic album and soundtrack to the movie Purple Rain. The world has truly lost a creative genius. 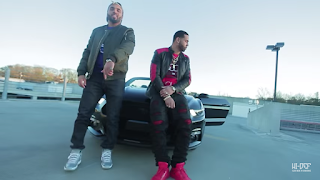 [New Video] Tony Cartel "Addicted"
Stacking the chips and flipping the whips, Tony Cartel releases a brand new visual off his upcoming project Cosa Nostra called "Addicted." Music produced by Tarentino of 808 Mafia and its directed by Hi-Def. Take a look below and don't forget to leave your comments. 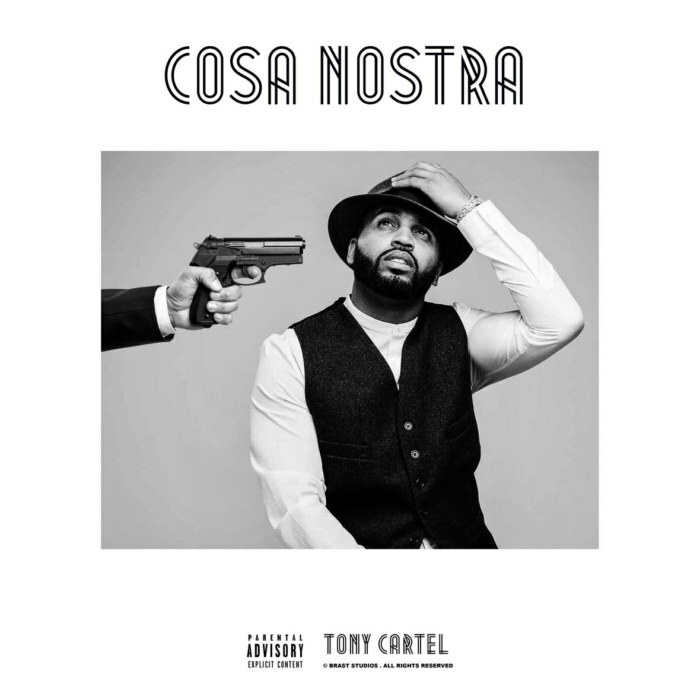 Cosa Nostra coming real soon. Gearing up for Summer Jam 2016, Chicago's #1 Hip Hop/R&B radio station 107.5 WGCI announces their artists lineup for their upcoming event. 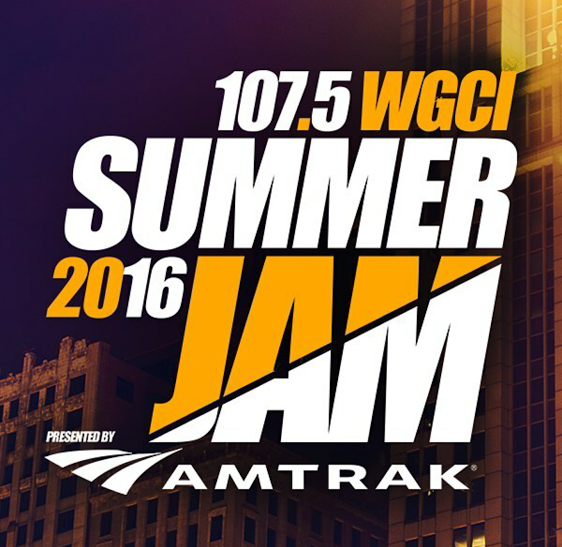 Presented by Amtrak, the event is set to take place at the United Center on June 17th and it will feature T.I., Jeezy, Fetty Wap, 2 Chainz and a handful of others. Pre-sale tickets are set to go on-sale Thurs., April 21 and general admission coming up soon. In support of Kyle, Kendra, and Leon celebrating their 1 Year Anniversary of the Morning Takeover, WGCI put on a fantastic show, last night, for their loyal listeners. 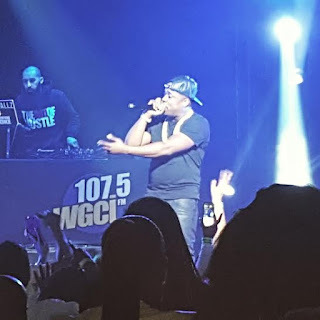 The sold-out event took place at the Chicago Theater and it featured Kevin Gates, K. Michelle, and a handful of others. The concert also included the highlight of the evening, Yo Gotti. who brought down the house performing his hit "Down In The DM." Check out the video after the jump and don't forget to leave your comments. Revisiting his Welcome to Fazoland project, G Herbo releases a brand new visual for "On My Soul." 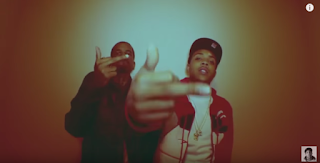 Its directed by Seuss Leroy and it features OTF's Lil Reese. Take a look at the video after the jump. 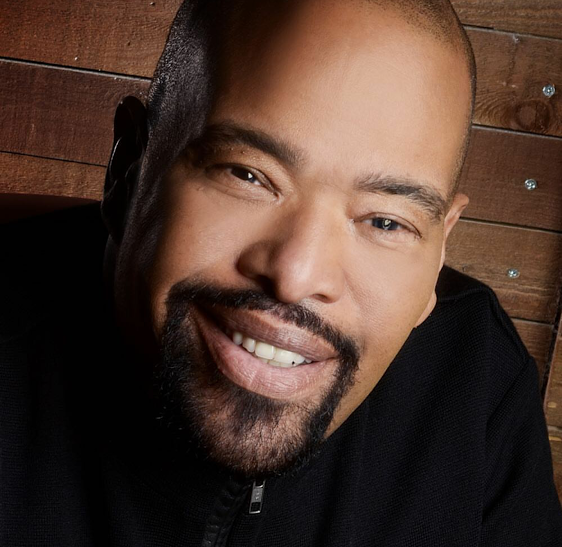 Doug Banks. known to many as the "Dan Ryan Head" and one of the biggest voices in radio, has passed away. According to reports, the radio icon passed away due to complications of diabetes. Throughout his phenomenal career, Banks is known for working with several radio stations across the country including WGCI and V103 in Chicago. He was also a TV host on 190 North on WLS-TV. Its also reported, Banks took a hiatus from his show over the winter but return in February sounding optimistic for the future; however, Banks passed away on Monday. Our prayers go out to his family. 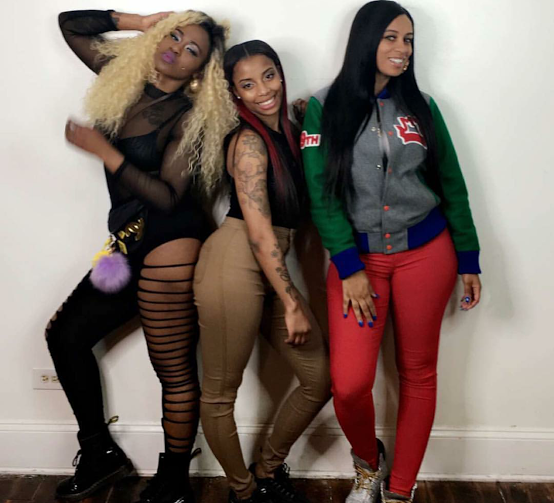 [New Video] Chella H x Sasha Go Hard x Lucci Vee "Drill Queen"
We never saw the light of day from the W.W.A. project, but now, we get a new visual from three of the group members. Check out Chella, Sasha, and Lucci in "Drill Queen" directed by Rickee Arts. 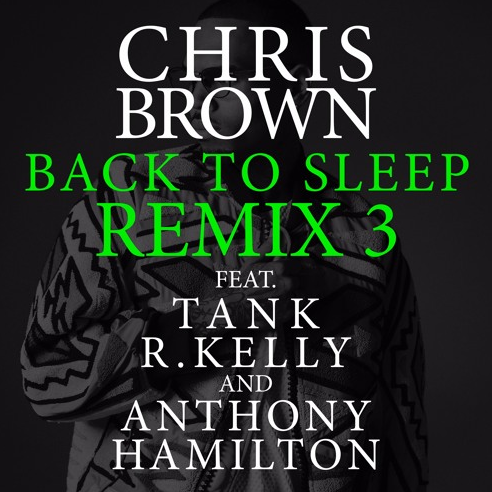 Working hard to keep true R&B alive, Chris Brown returns with a hot new remix for his latest single "Back to Sleep." This time Breezy brings in additional vocals from the Pied Piper, Tank, and Anthony Hamilton. Take a listen below for the remix and don't forget to leave your thoughts and comments. For nearly a decade, people across Chicagoland have enjoyed listening to Consuella Williams on the airwaves at 107.5 WGCI and V103 and now, the New Orleans native has decided to move on to the next chapter in her life. In the recent video (below), we captured Connie in her living room and she shares with us why she didn't resign with iHeartRadio and discuss what she plans to do in the future.